Cheese is an essential ingredient in many dishes from appetizer to soup, main course, and even dessert. It is one of the universal food that is enjoyed by everyone. There are many varieties and categories of cheeses and most of them even as daunting names and comes from unfamiliar territories but delicious and intoxicating (especially those aged cheese) nonetheless. The Marketplace and Rustan's Supermarket, a trusted hub when it comes to premium food items from around the globe highlights Fete du Fromage (Festival of Cheese) from August 11 to 20, 2017. There's a wide array of top quality imported cheeses to choose from with up to a discounted price of 30% off. This is the perfect opportunity to indulge or simply get acquainted with different cheese. 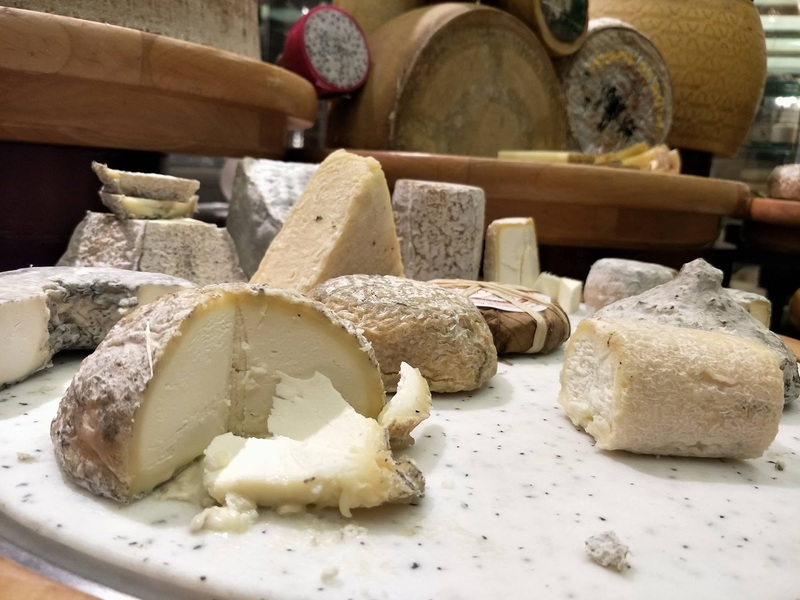 If you feel overwhelmed with selections such as Manchego, Ricotta, Roquefort, Emmental, Brie, Asiago, Gouda, among others, it is easy to take note of the basic categories: the type of milk (cow, goat, sheep), texture (soft, semi-soft, semi-hard, hard, blue), age, and place of origin. Soft cheeses are creamy and mild. Banon Cheese is a soft goat cheese that becomes nuttier as it ages. You can also try Langres, a soft cow cheese that has a strong scent. There's also Coeur du Berry, a light and fresh cheese, and Kefalograviera, s sheep's milk cheese that has a smooth and salty texture. There's also fresh cheeses such as mozzarella di Bufala, several choices of Blue cheese, and the Gorgonzola which you either hate or love. Other cheeses included in the Cheese Festival are: Le Regal de Bourgogne and Pecorino with Truffle! Cheese can be paired with fruits, chocolates, wine, crackers, and even tea. Visit The Marketplace and Rustan's Supermarket from August 11 to 20, 2017 and have your fill of cheese, and get to avail of the special discount also.